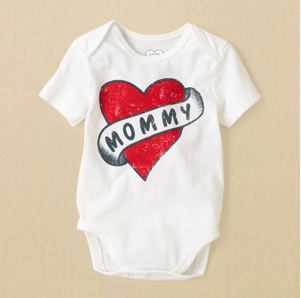 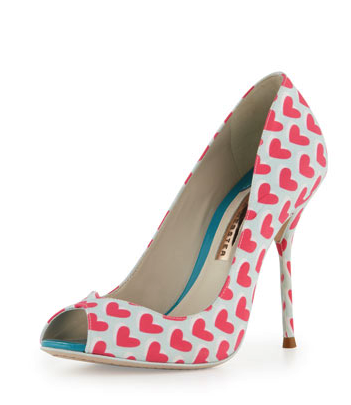 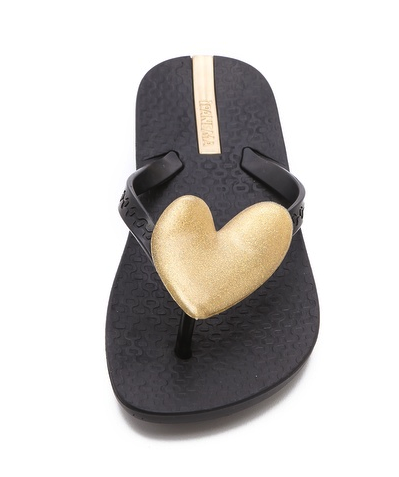 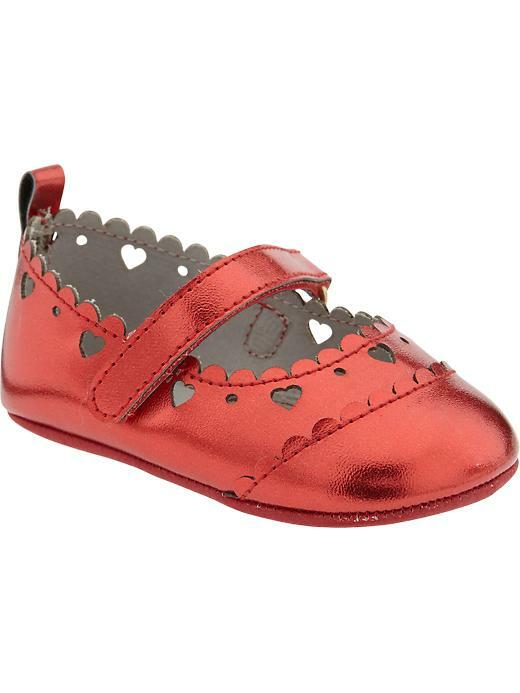 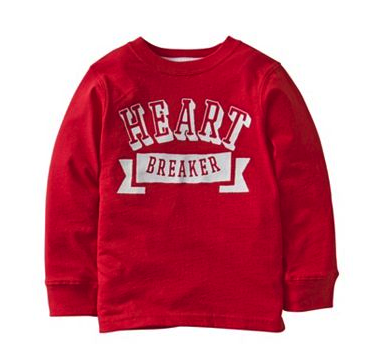 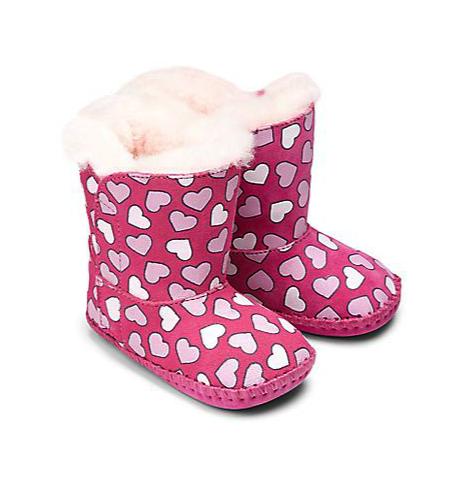 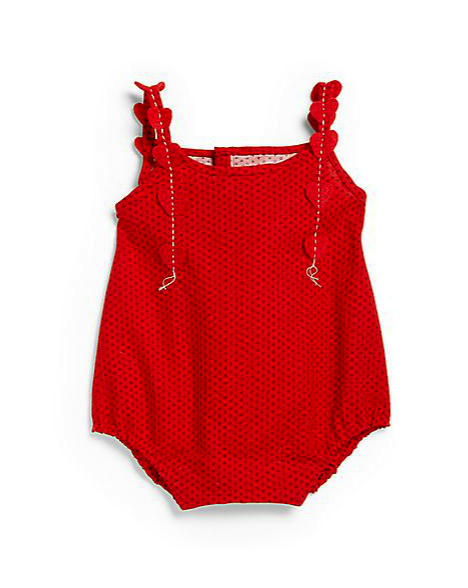 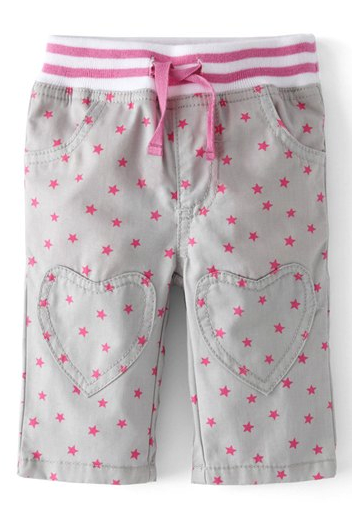 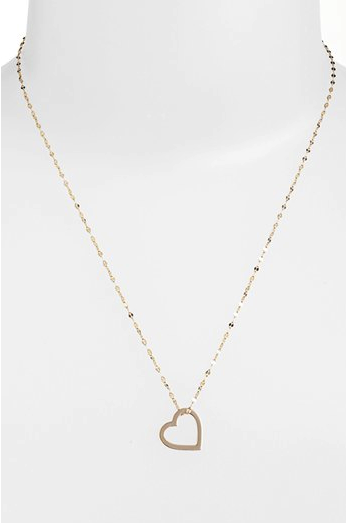 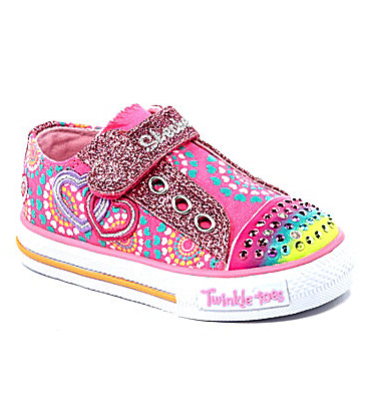 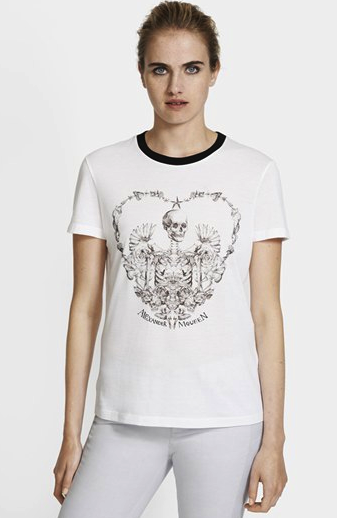 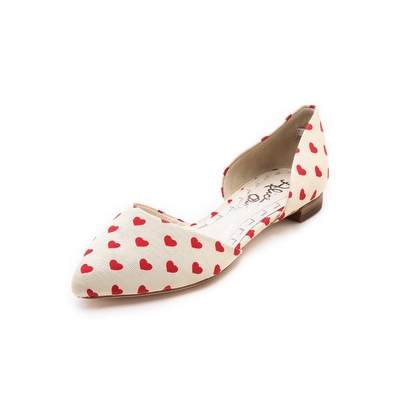 MOMMA LOVES… heart prints – lets get ready for Valentines Day! 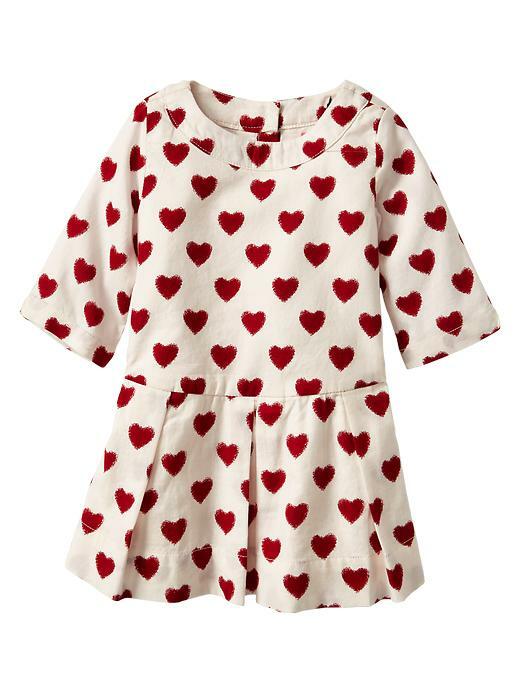 Valentines Day is once again upon us – it seems like the Christmas dust has only begun to settle and yet when I look around there are heart prints everywhere. 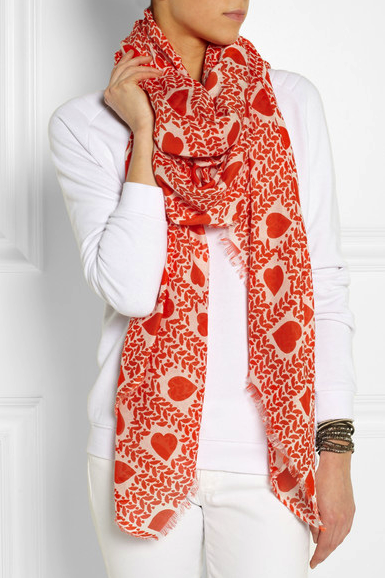 A holiday based on expressing your love for one another can’t be the worst thing and, to be fair, I really love heart prints. 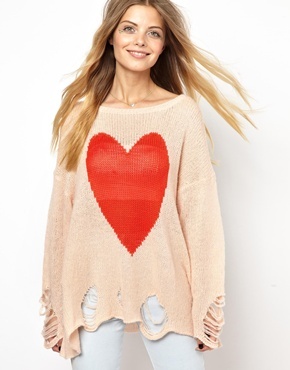 I know I did a post a few months back on the love motif but I guess we could always use more love! 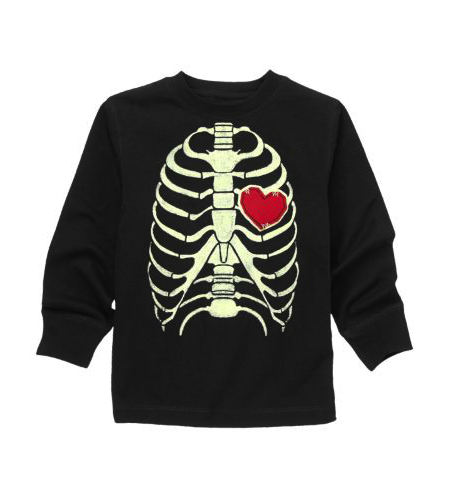 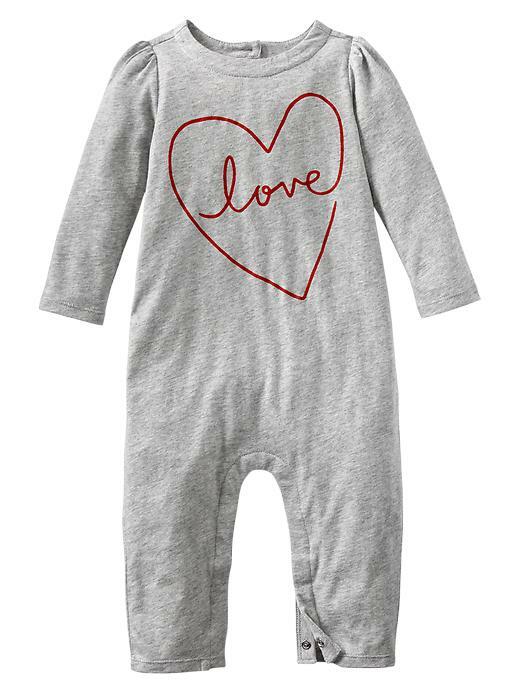 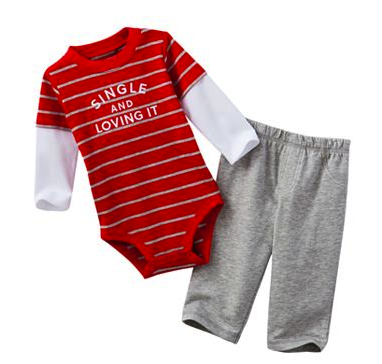 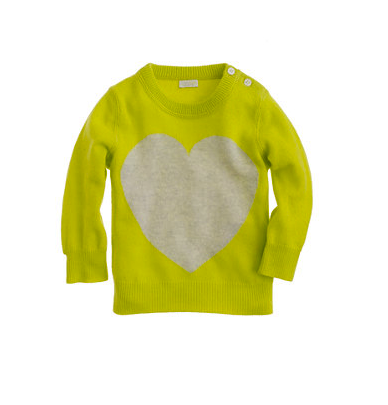 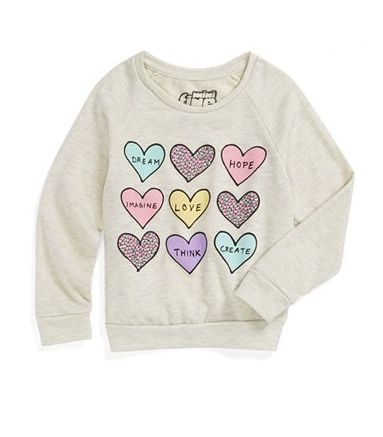 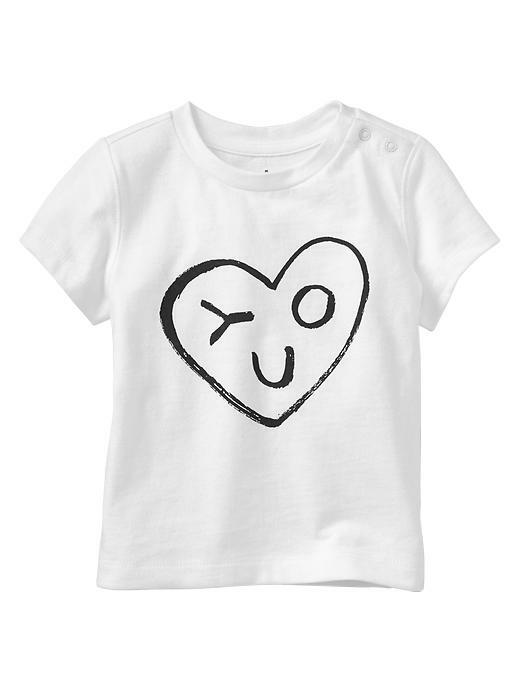 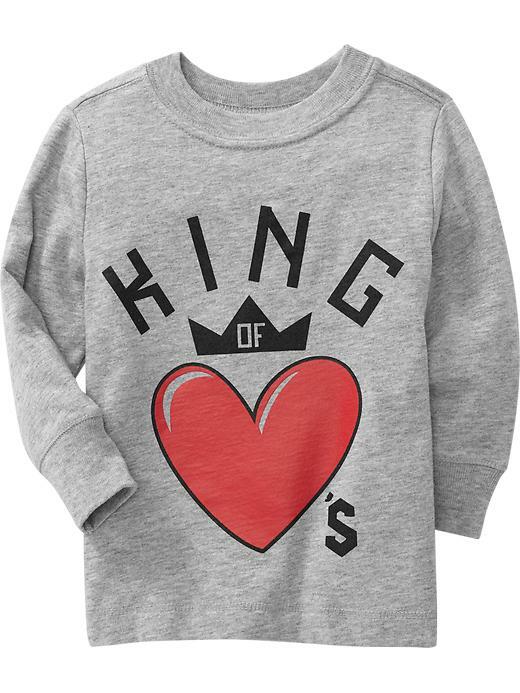 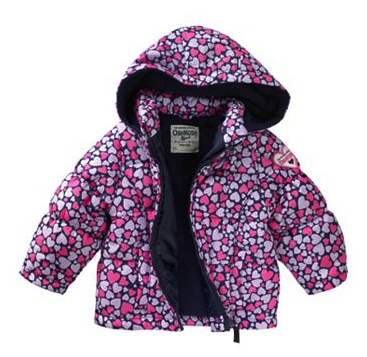 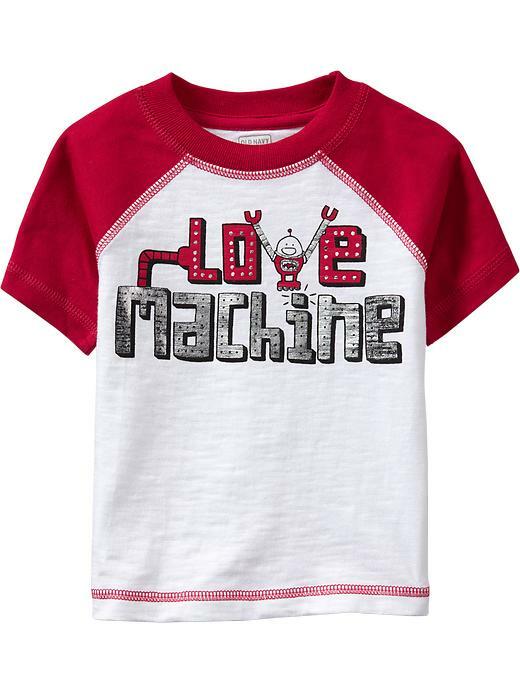 Children’s clothes will always feature plenty of love messages and heart prints because our children are the ultimate symbol of love but make no mistake there are lots of options for us as well! 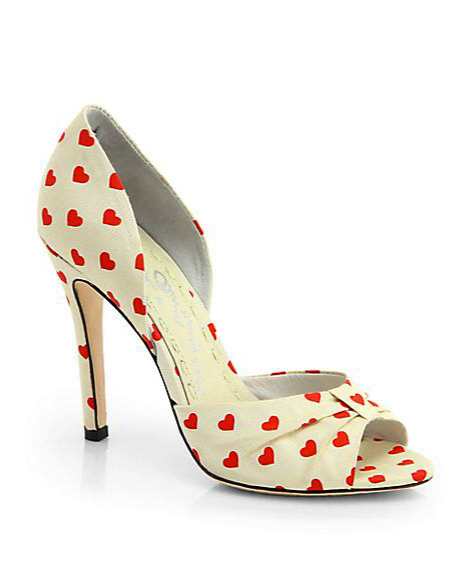 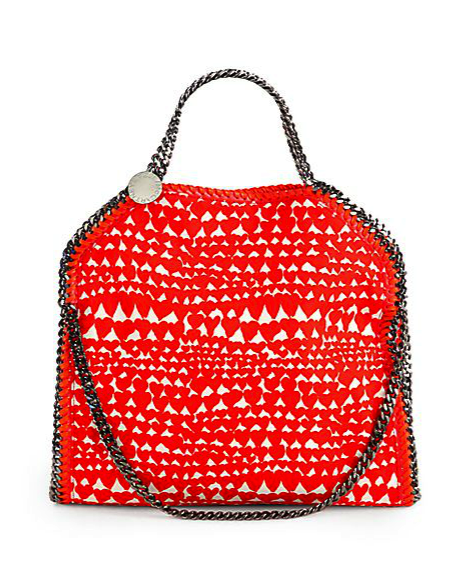 Everything from jewelry to bags, shoes, tops and dresses feature the widely popular symbol of love and its will always be an iconic, wearable and feminine print. 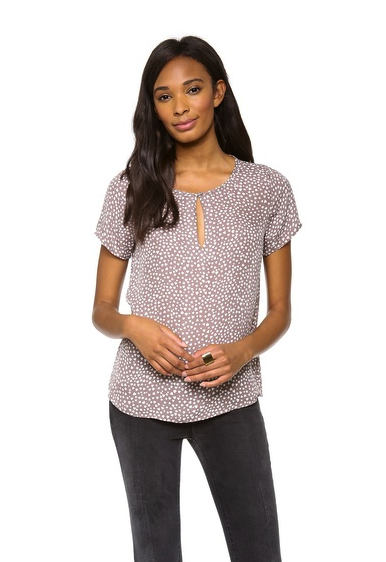 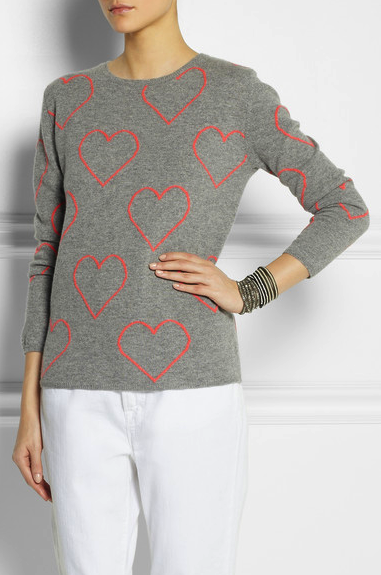 I know this week I have been heavily focused on prints – but it just seems that women are looking for a way to wear their heart on their sleeves (ha ha ha – I couldn’t help myself). 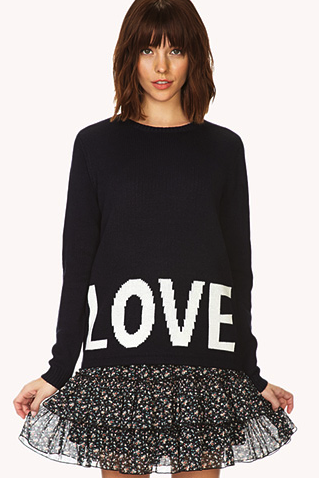 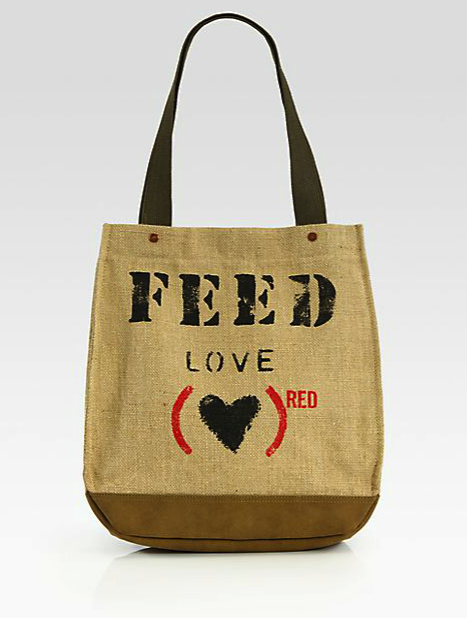 But seriously, if what we wear can put a bit more love into the world why not celebrate it. 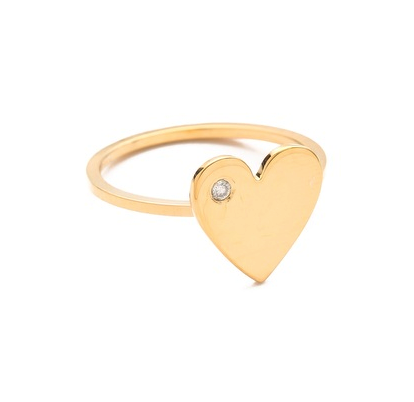 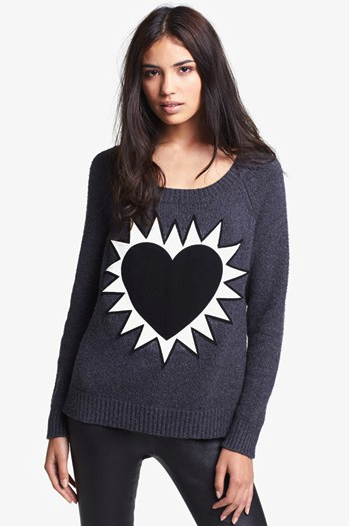 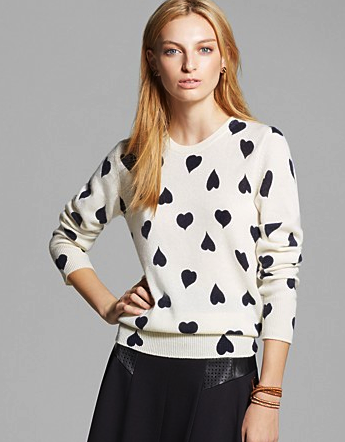 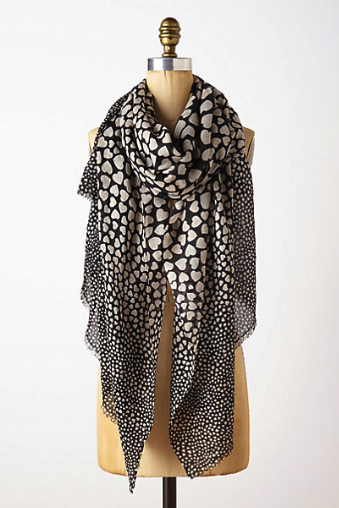 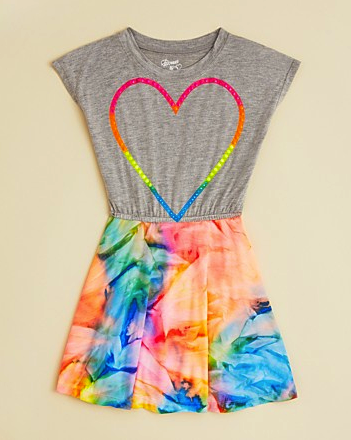 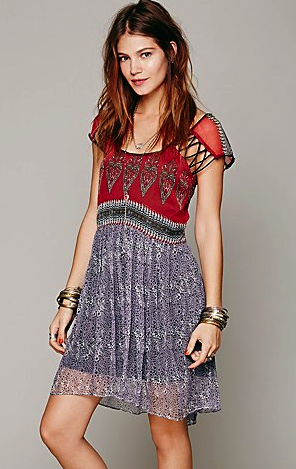 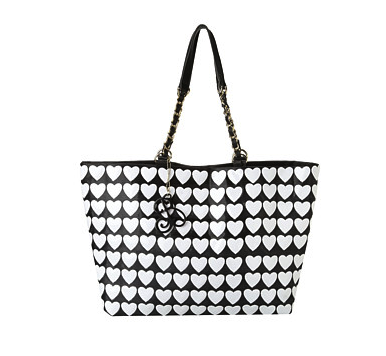 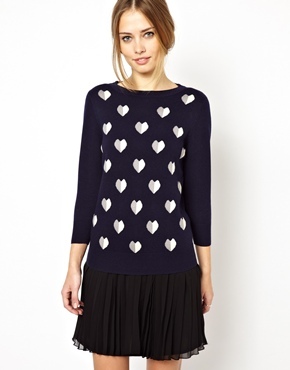 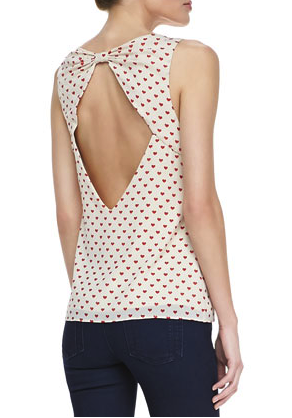 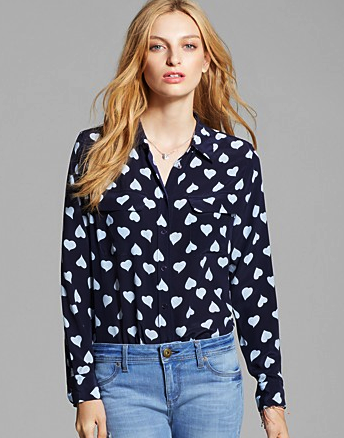 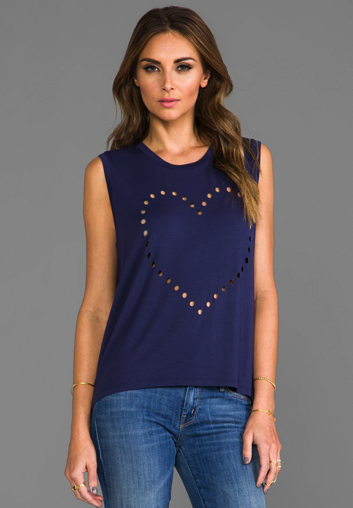 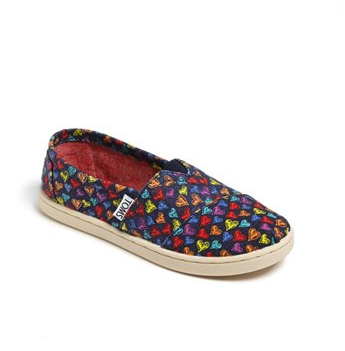 Heart prints will always be a popular, feel good trend. 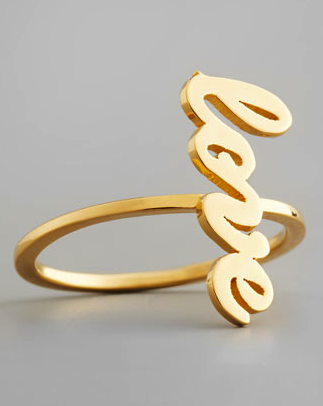 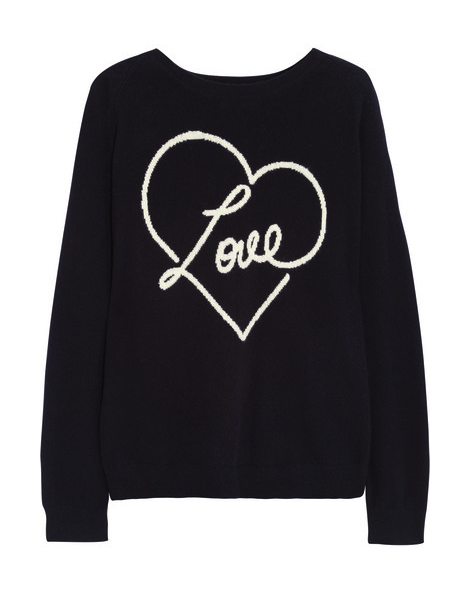 Whether you’re looking for an understated heart shaped earring, or a sweater emblazoned with the L word there is something for everyone. 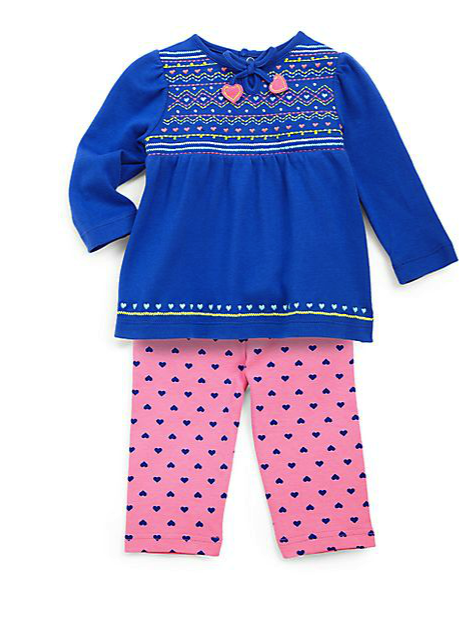 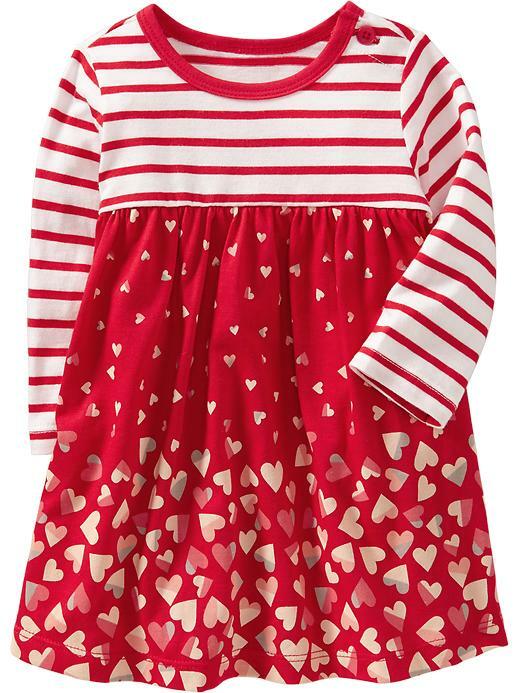 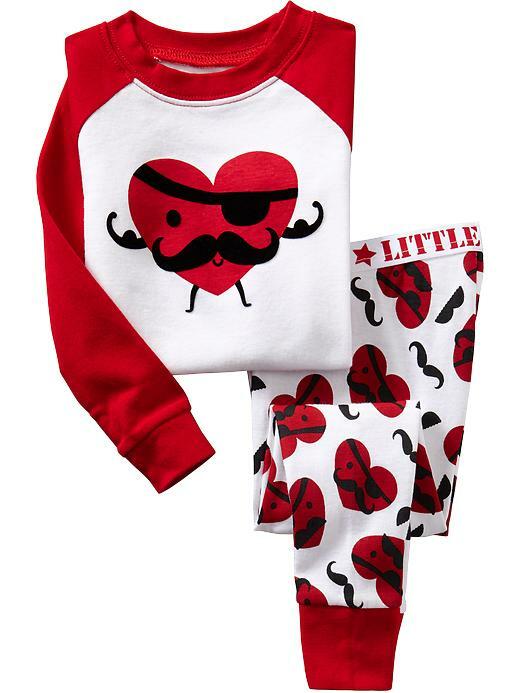 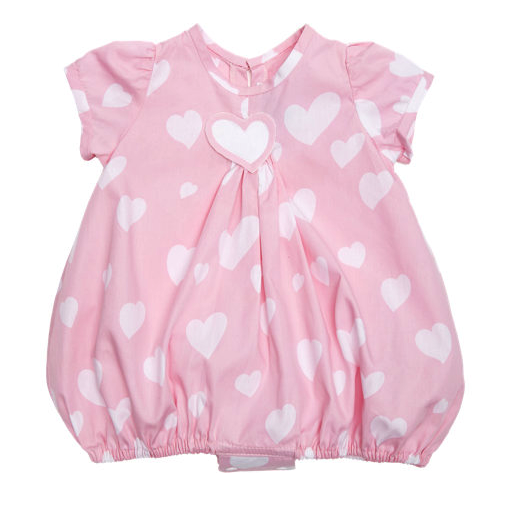 Nowhere are there more adorable heart prints than in baby and kids clothes – so get them ready for Valentines Day and share the love for the upcoming holiday!